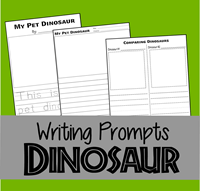 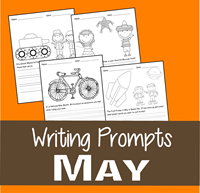 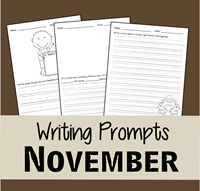 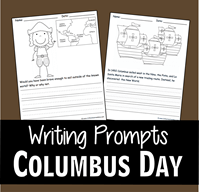 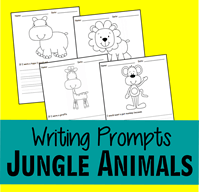 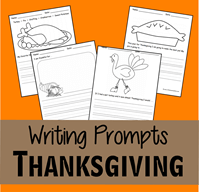 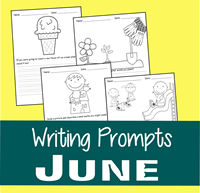 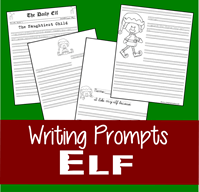 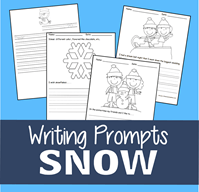 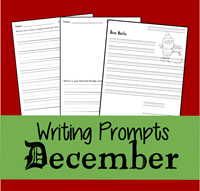 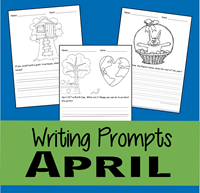 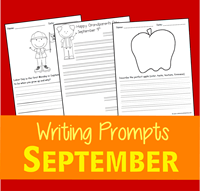 Over 500 pages of writing prompts for Kindergarten, 1st grade, 2nd grade, 3rd grade, and 4th grade kids including monthly writing prompts, seasonal writing prompts,holiday writing prompts, and more. 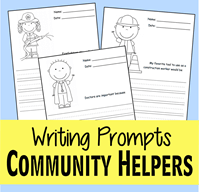 I know I come out with a lot of freebies and not all of you have followed along since the beginning…. 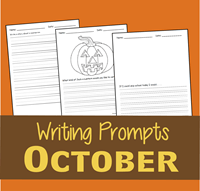 so here is a master list of all my free creative writing prompts. 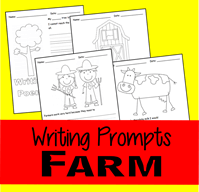 Just click on the button to get to the creative writing prompts you are looking for. 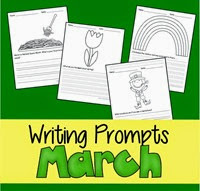 I hope these bless your child or homeschool student. 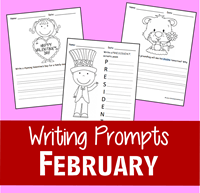 Don’t miss any of our fantastic freebies, Sign up for our FREE Newsletter below!